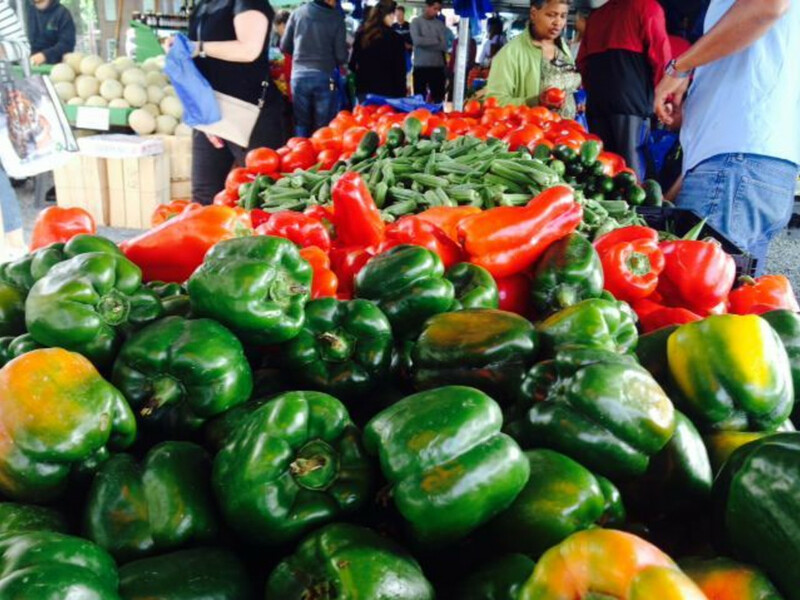 King's Market is a great resource for those located in, or near, uptown. More of a true outdoor farmers market, this location has the prototypical tent and table set up. You can find all the basic veggies, meat, and baked goods. Not everything here is local (there are very few banana plantations in the Carolinas), but if you’re looking for food that hasn’t taken a 10 state road trip you can find it here, and a bouquet of fresh cut flowers can brighten your table. The market is located in a parking lot, but ironically, parking can be a bit chaotic. You may have to circle, vulture-like, waiting for a shopper to vacate a spot. 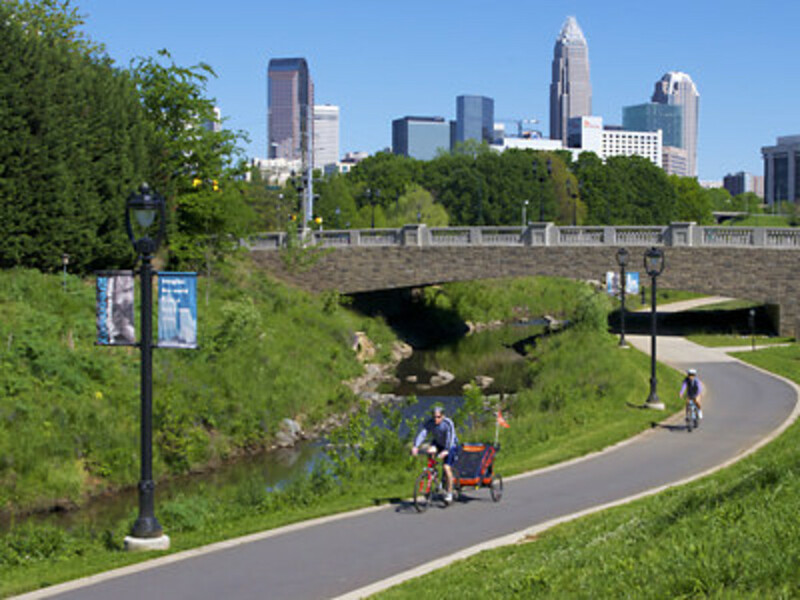 Activity: Run or walk the Little Sugar Creek Greenway. You can see runners and walkers on the greenway across the street from the market. The paved path is part of the Carolina Thread Trail network. Jump on for a few miles of relatively flat local-motion before or after your visit to the market. Located in Atherton Mill, a former turn-of-the-century textile mill, the market is a cornerstone of the bustling retail center. Surrounded by a fitness studio, wine shop, and restaurants, the Atherton Mill Market is a mostly indoor affair, spilling outdoors during the busier weekend hours. This one is a little more upscale; while you can get all your standard local fruit and vegetables, you’ll also find a selection of fresh baked bread, sauces and pickles, and non-food items like handmade soaps. Fresh fish and grass fed beef are on the list of goods most days, a pour over coffee bar provides your morning kick start, and there’s the cheese. Oh the cheese. While there are too many types to list, most are local creations and range from blues to cheddars to brie. If you just can’t wait to get your haul home to cook, there’s a food truck most days waiting to satisfy all your foodie needs. Typical dress code on a Saturday is yoga pants or running shorts so you’ll fit right in if you’re visiting post workout. This 3.3 mile paved trail follows the light Rail line. It’s conveniently located just behind the Atherton Mill Market. The flat surface is great for a jog or a leisurely bike ride home with the brand new pile of vegetables you just procured. 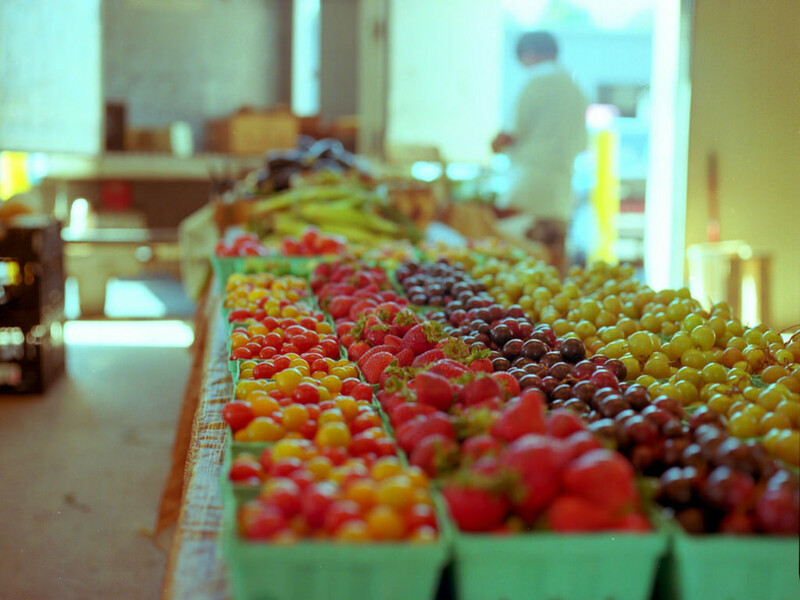 This is THE farmers market’s, farmers market. One of four regional markets run by the North Carolina Department of Agriculture, this is the largest in scope in the Charlotte area. 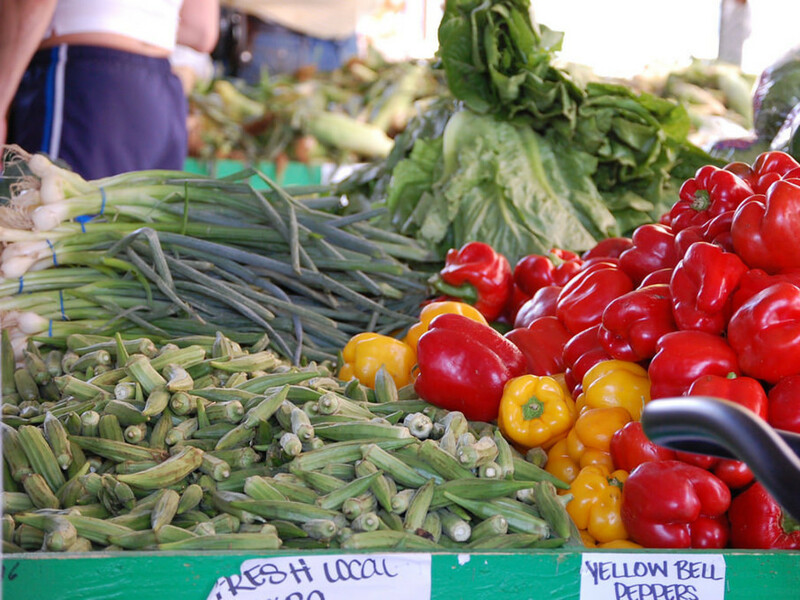 As with most markets, you’ll see plenty of produce brought in from other states, however there is an abundance of items grown right here in Carolina. Most vendors proudly sign their local products. If you’re unsure, it’s common to ask. If you’re looking for that weird, small crop veggie or difficult-to-find meat (think ostrich), this is the place to begin your search. Like other markets that run 5 or 6 days per week, you can expect a much smaller sampling of vendors on Tuesday, growing to its frenzied heights on Friday evening and Saturday. The three-building set up includes a garden area selling plants and flowers as well as a craft barn (typically open on the weekends). 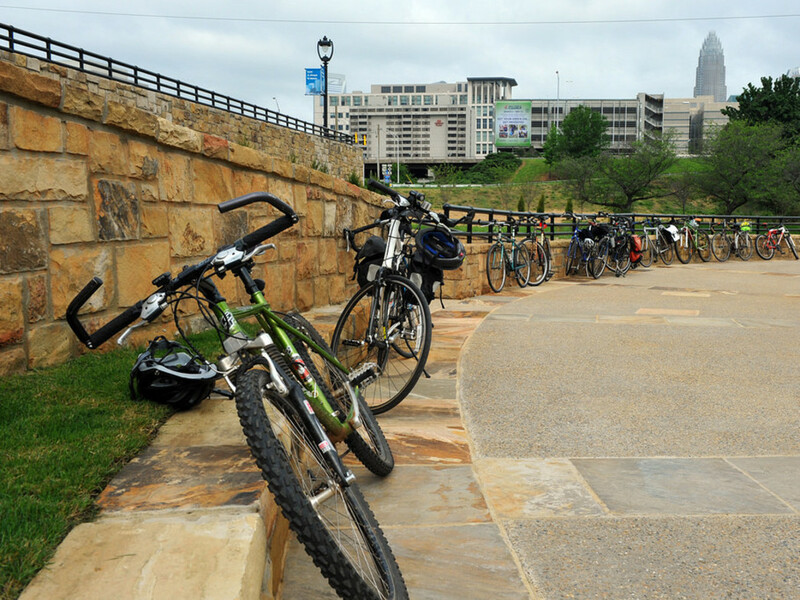 Local activity: Running or mountain biking at Renaissance Park. You could probably throw a locally grown, organic, non-GMO tomato from the back of the Regional Farmers Market parking lot and hit Renaissance Park, you're so close. Although it's not recommended. Six miles of moderate trail running and mountain biking await. Or if you’re a bit too stuffed with baked goods from the market, you can have a leisurely game of disc golf. The choice is yours.